You can talk with people from foreign countries on many Messenger applications and many of them is providing this feature free for their users. If you have met someone from abroad and if you would like to add her/him to your WhatsApp Messenger, you will find some tips here. It is very easy to do and it will take your seconds with our guideline. You can do it for both iOS and Android on WhatsApp. 2-) Tap on “+” button or Add or Add Contact button to add a new contact. 4- If you are using iPhone, the contact will appear on your WhatsApp immediately. If you are using on Android and if you cannot see the contact on your list yet, please tap on a new chat and then tap on three dot menu and tap on Refresh on the menu. 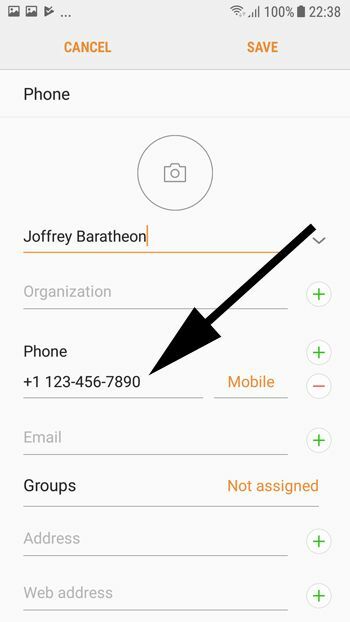 You will see new contact in your list. 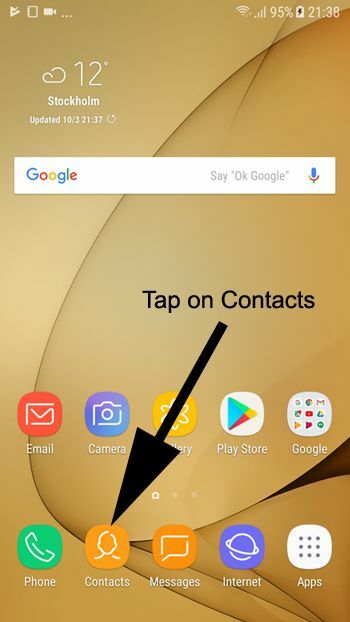 If your contacts disappeared, please check our guide for that issue. Sometimes people can give you the phone with 001 country code (for America). That may work while you call people with the phone but it may cause problem on WhatsApp. So we recommend you to use +1 instead of 001. We recommend you to ask people that they have given their phone numbers with country code or not.